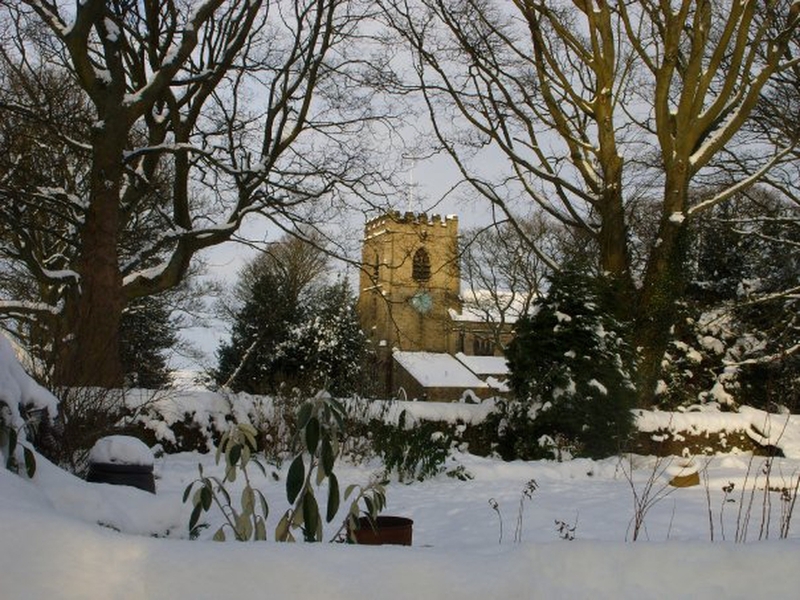 St Mary’s is the Church of England’s Parish Church for Bolsterstone and part of the surrounding area of Deepcar and Stocksbridge in Sheffield, South Yorkshire. Our Priest in Charge is Reverend Hilda Isaacson. We hope that you will visit us to join us in our services, have a chat or pray quietly in our beautiful church building on the edge of the Peak District. In the meantime, you may like to visit our web site for details of our services, special events, worship and other relevant information. But most of all, we look forward to seeing you at St Mary’s soon!